Larry had a 13-year big league career as a catcher and first baseman, but even if he lived in the days of highlight reels, he wouldn’t have included his Cubs stint on that highlight reel. 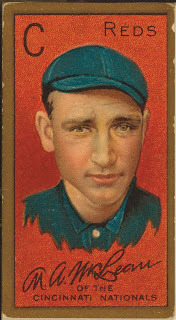 He only played one game for the Cubs in 1903, and went 0 for 4, with a walk. Granted, that walk came with the bases loaded, but it was still his only appearance as a Cub. He later played for the Cardinals, Reds, and Giants, and became a pretty good defensive catcher. He was 6’5″, which makes him the tallest catcher in big league history. 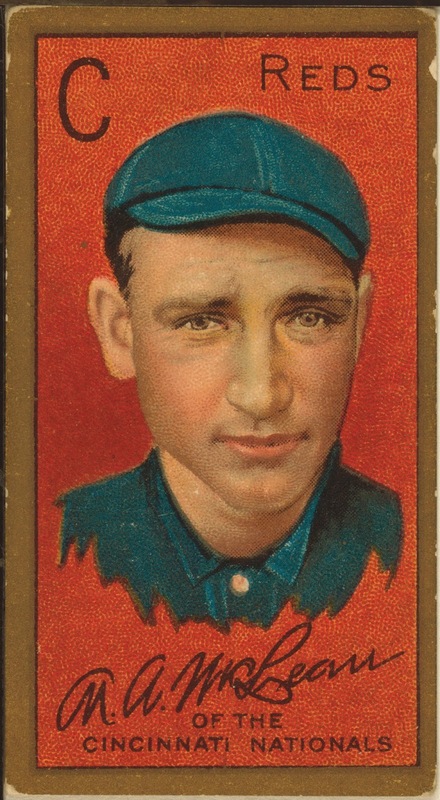 His career ended after he got into a fight with his Giants manager John McGraw. The native Chicagoan got one small taste of the bigtime with his hometown Cubs (then known as the Orphans) in 1901. He hit over .300 in 25 plate appearances, but spent the rest of his baseball career (which lasted another ten years) in the minors. Hoffman played second and third base.